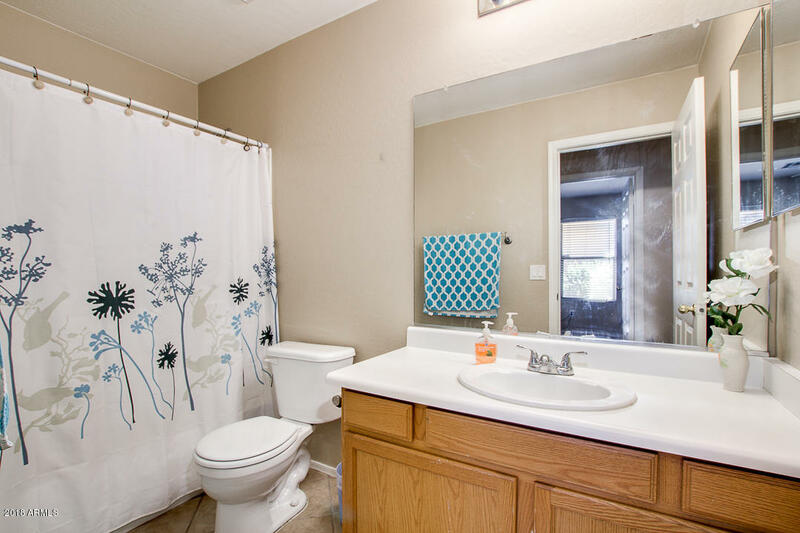 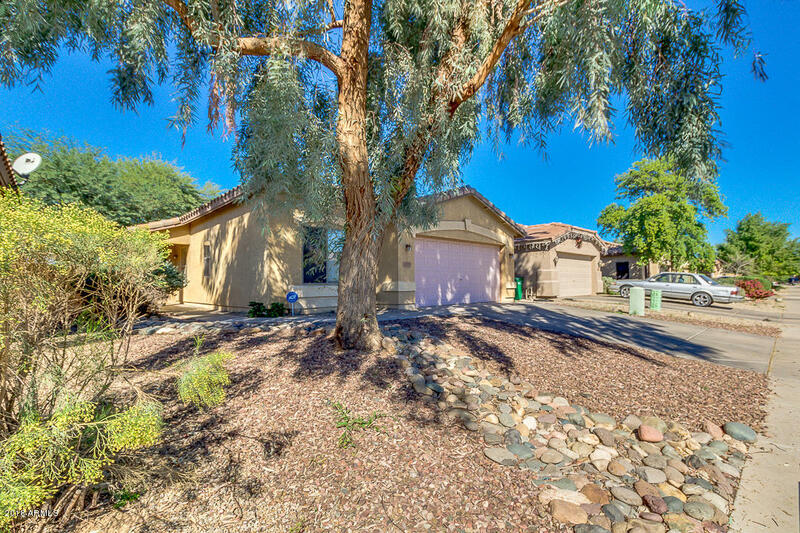 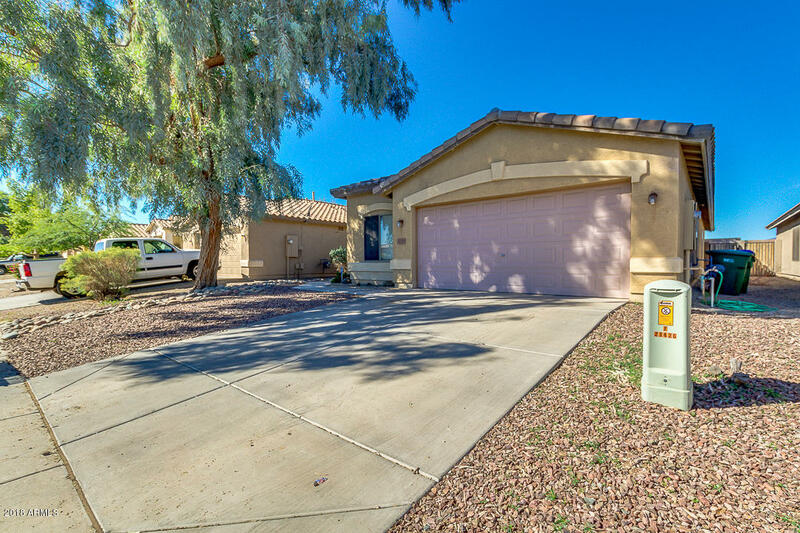 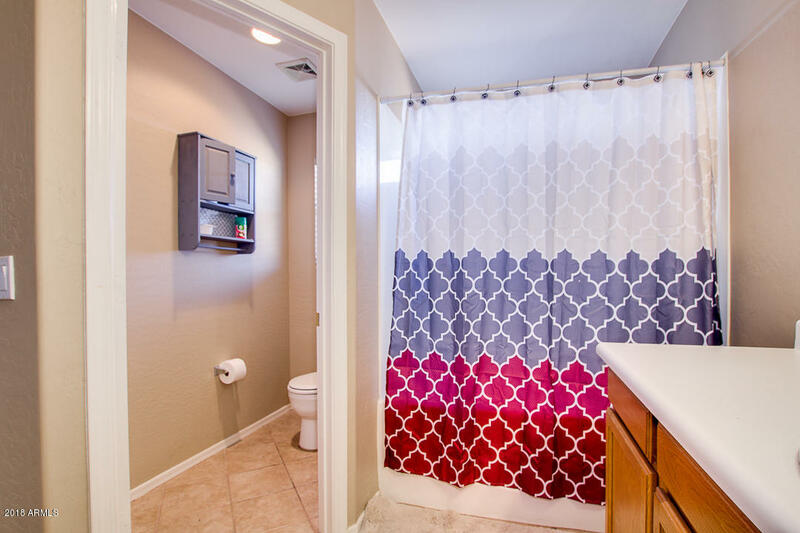 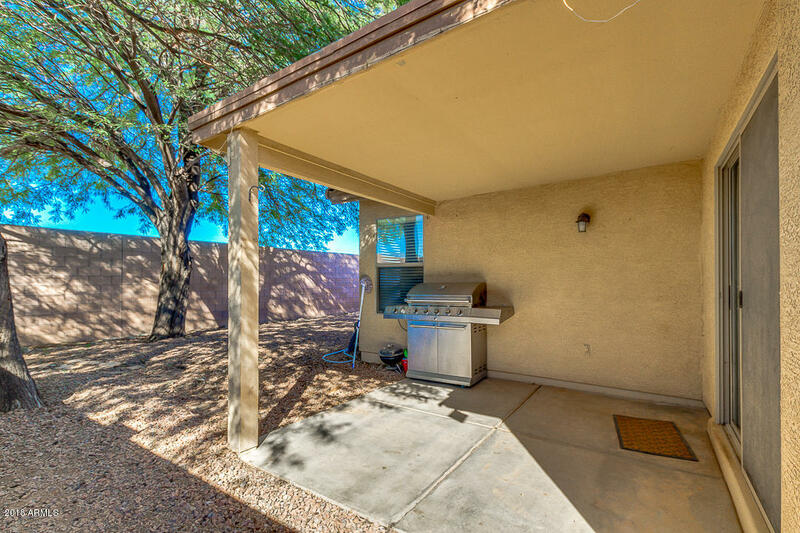 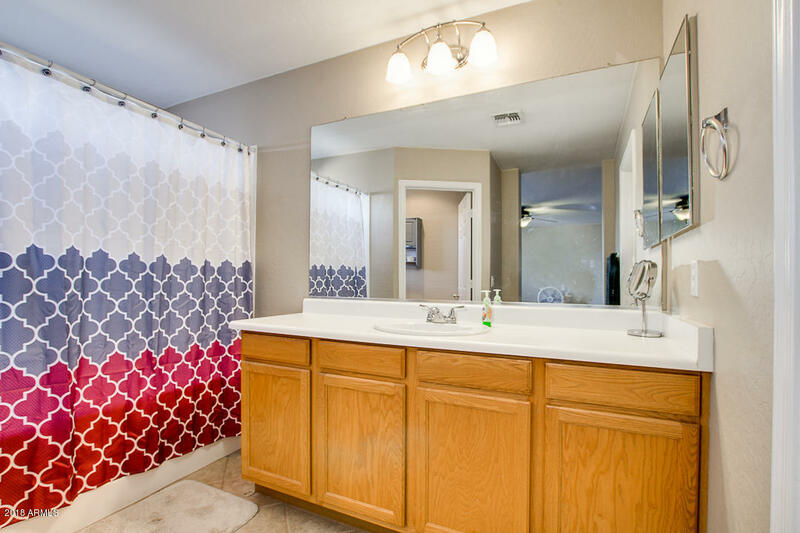 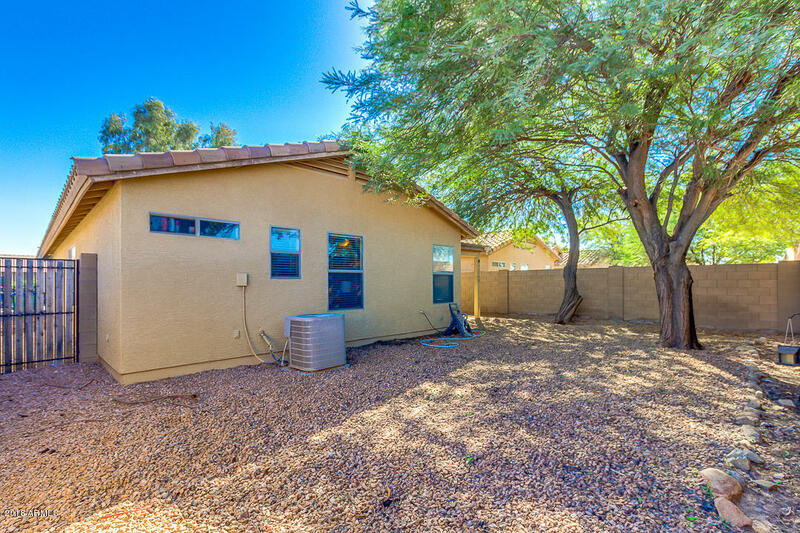 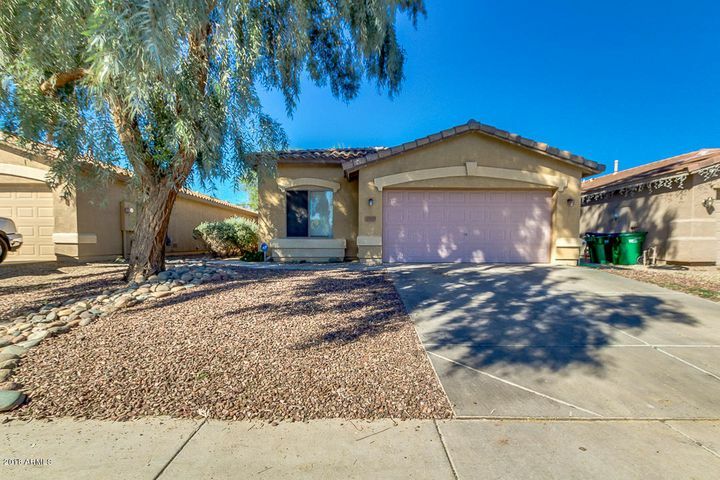 Fall in love with this adorable single level home in Rancho El Dorado! 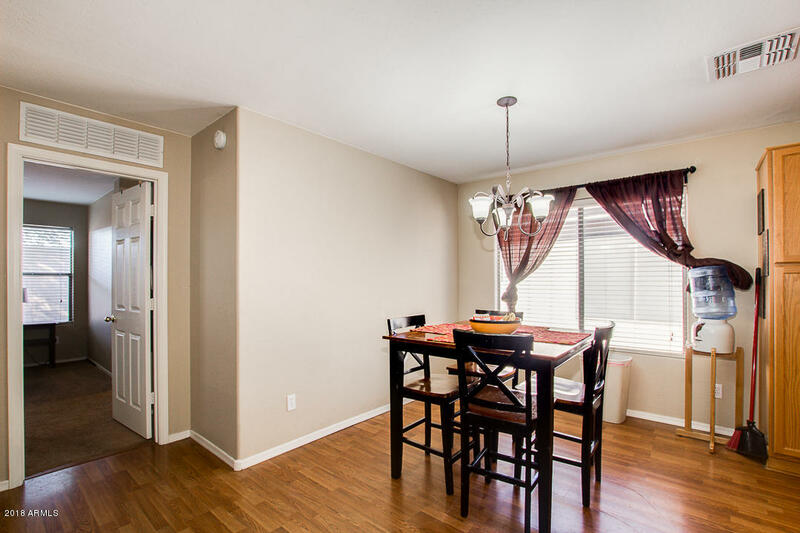 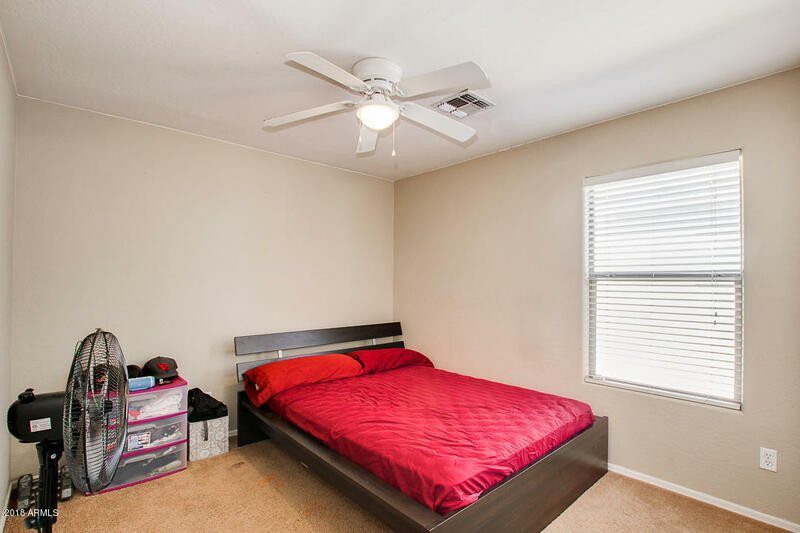 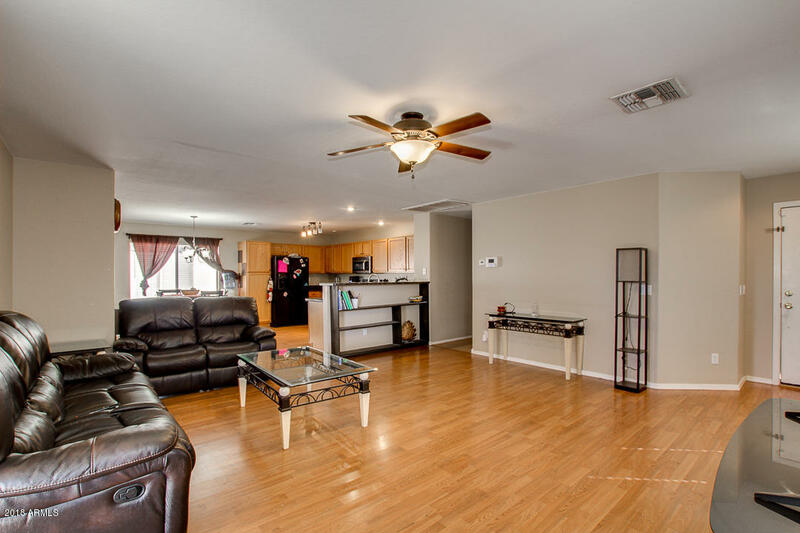 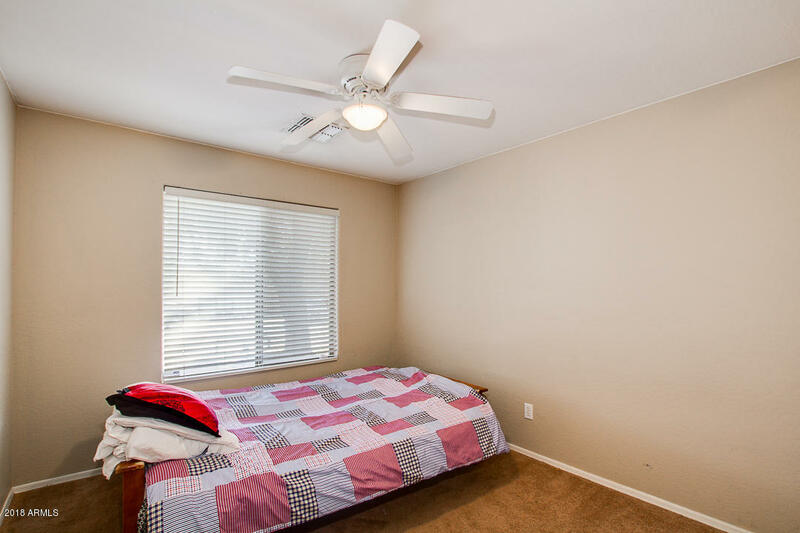 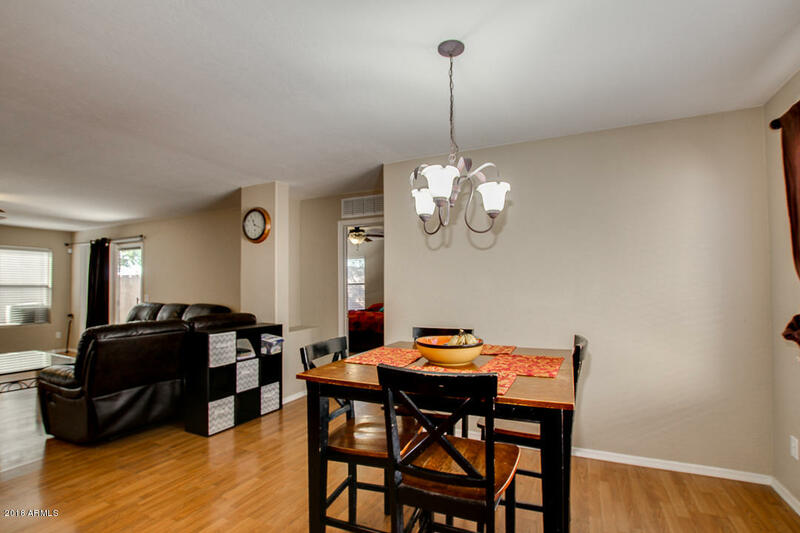 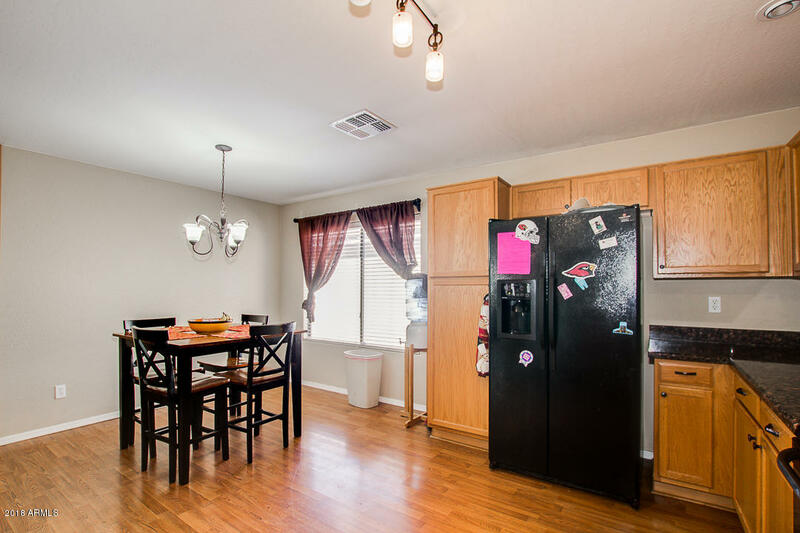 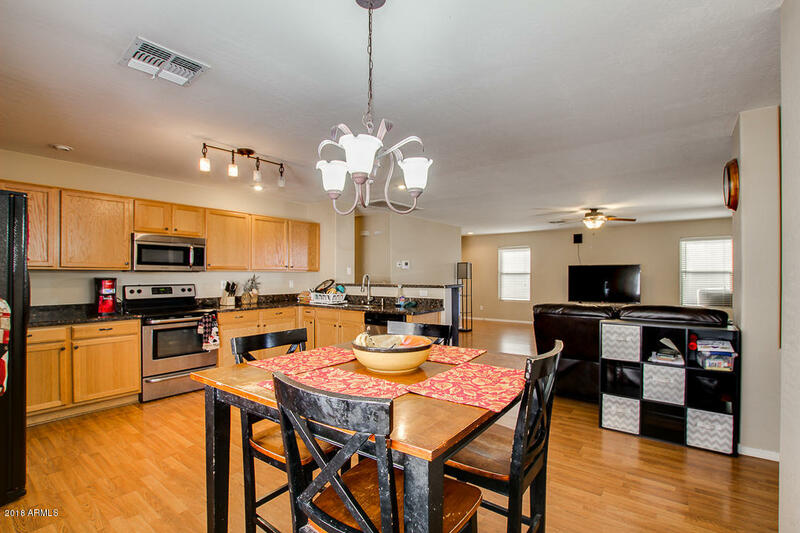 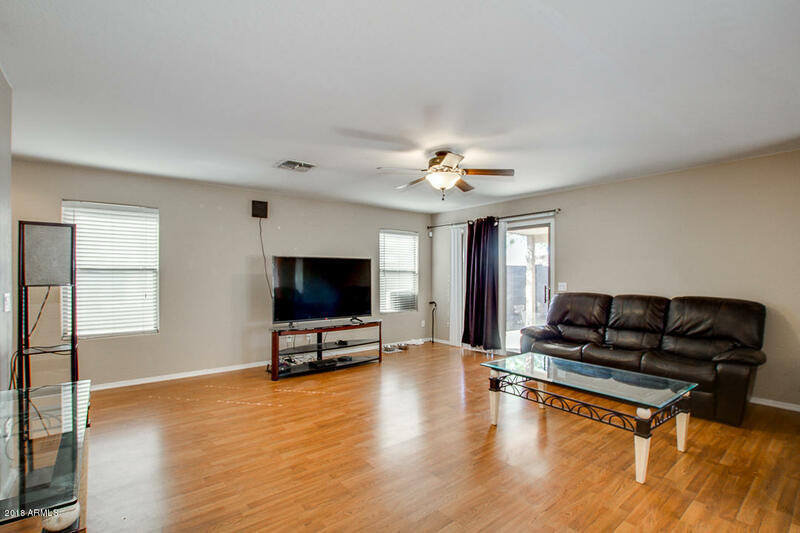 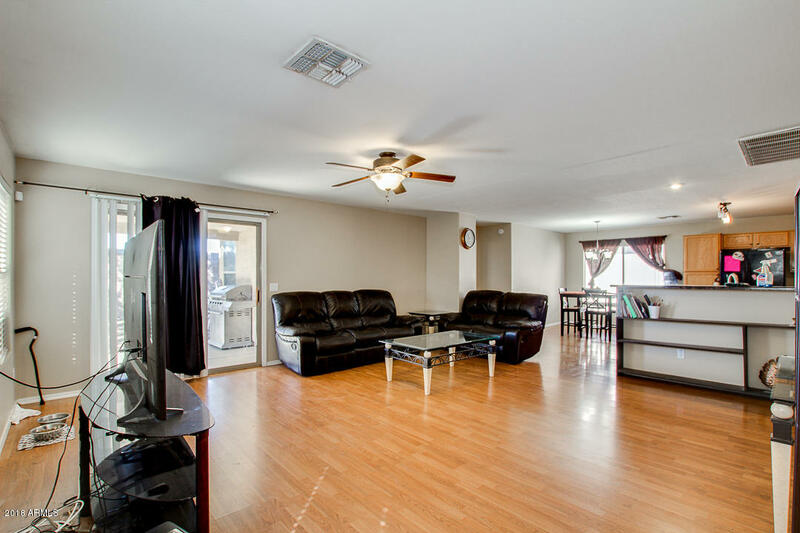 Featuring a spacious great room, laminate floor, 4 bed, 2 bath, and neutral paint throughout. 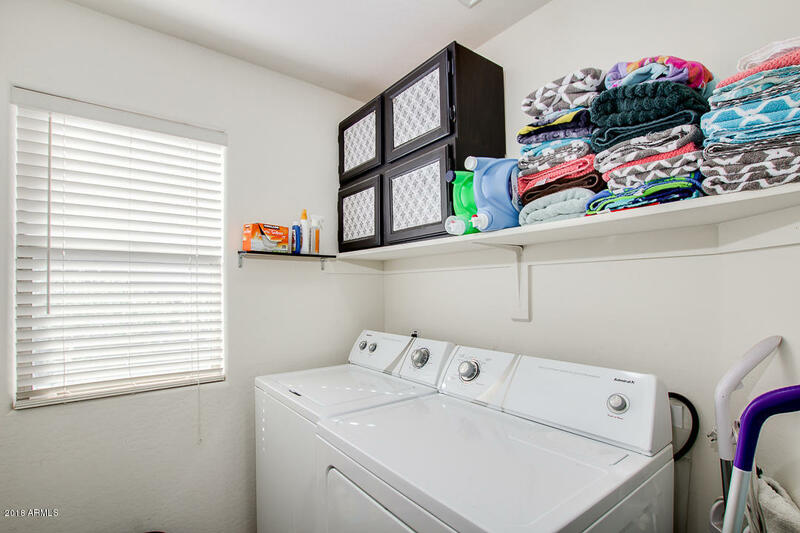 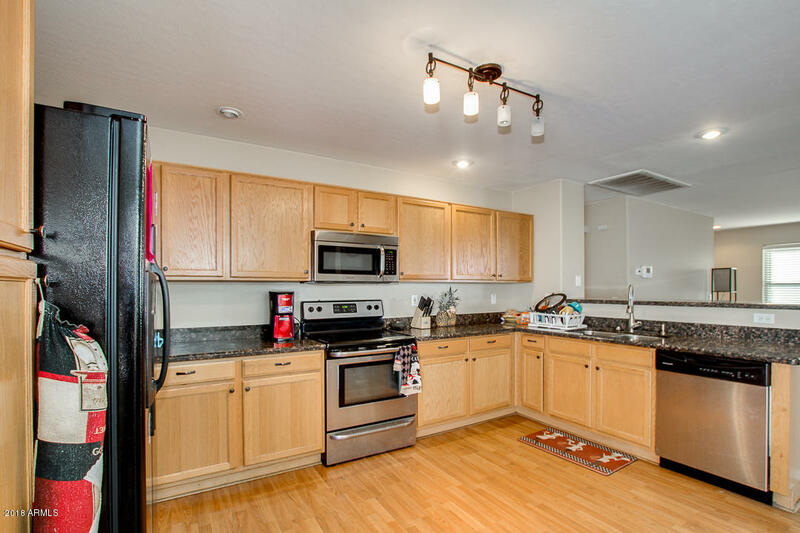 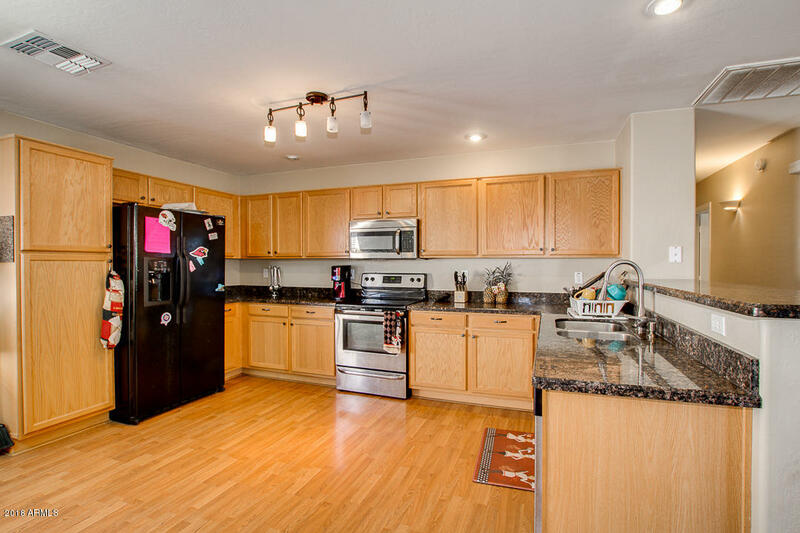 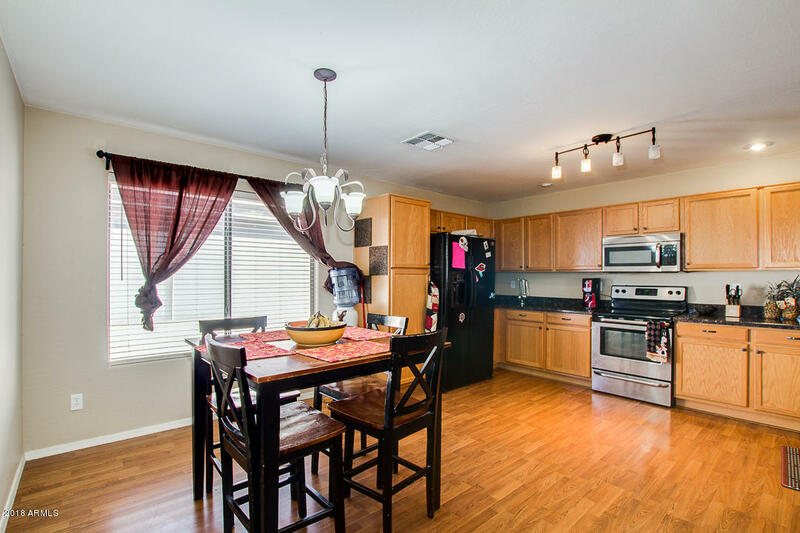 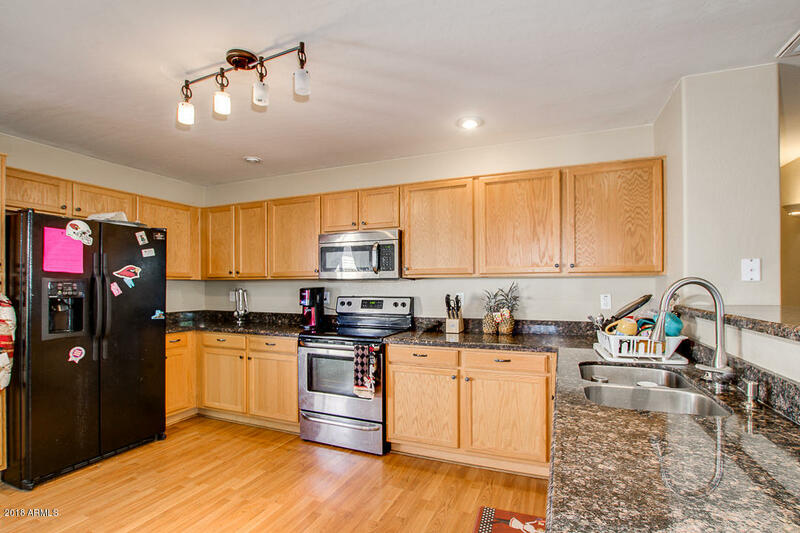 Chef's kitchen has granite countertops, matching appliances, track lighting, pantry, and ample cabinet space. 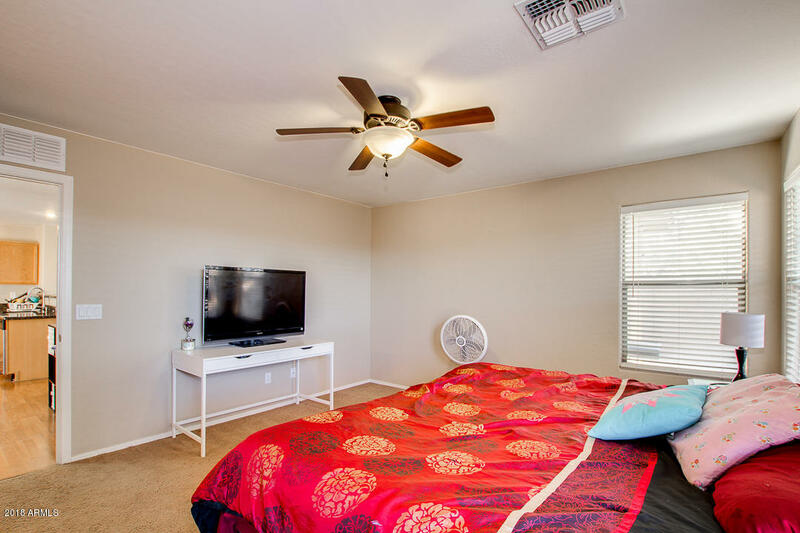 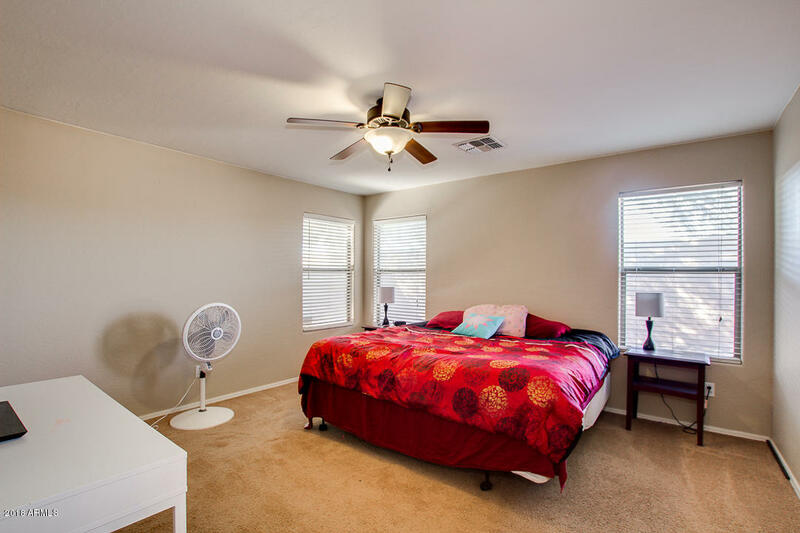 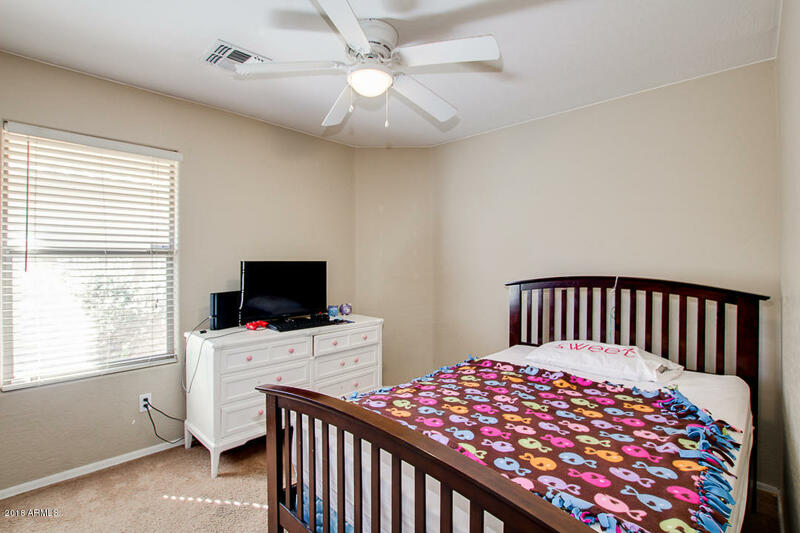 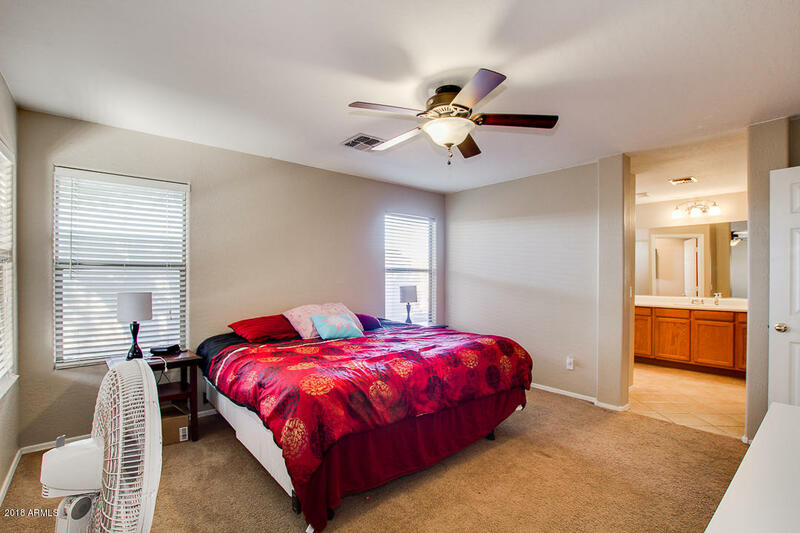 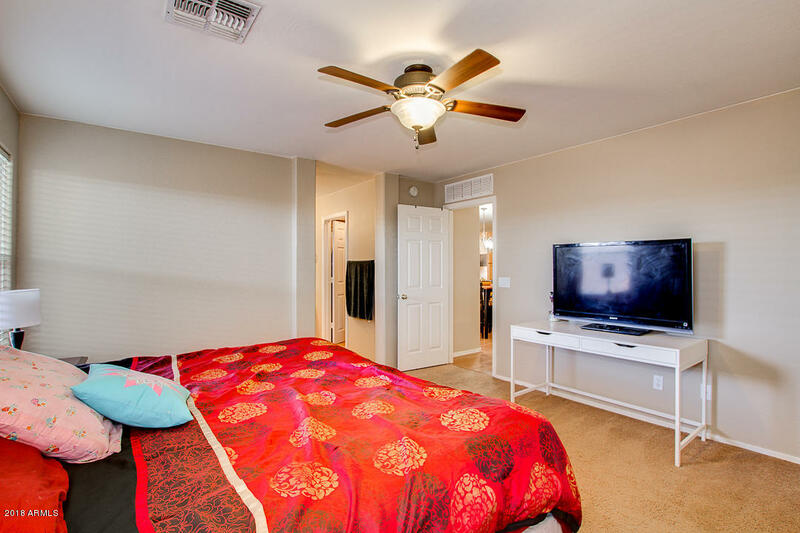 Beautiful master suite includes walk-in closet and full bath with track lighting in vanity. 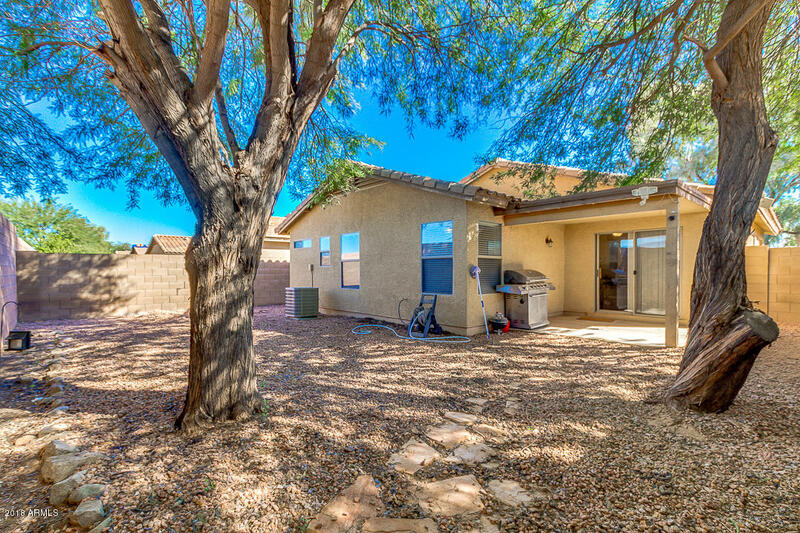 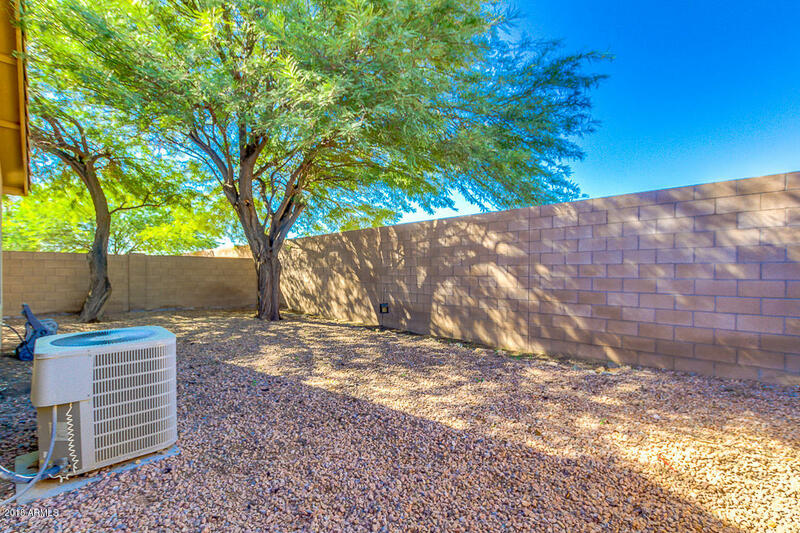 Peaceful & serene backyard is comprised of covered patio, mature trees to add more privacy, and is ready for your own personal touch. 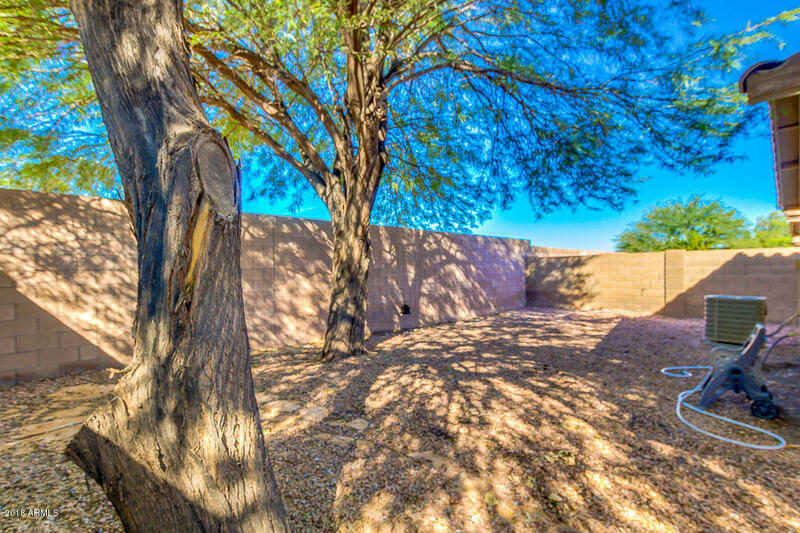 No neighbors behind! 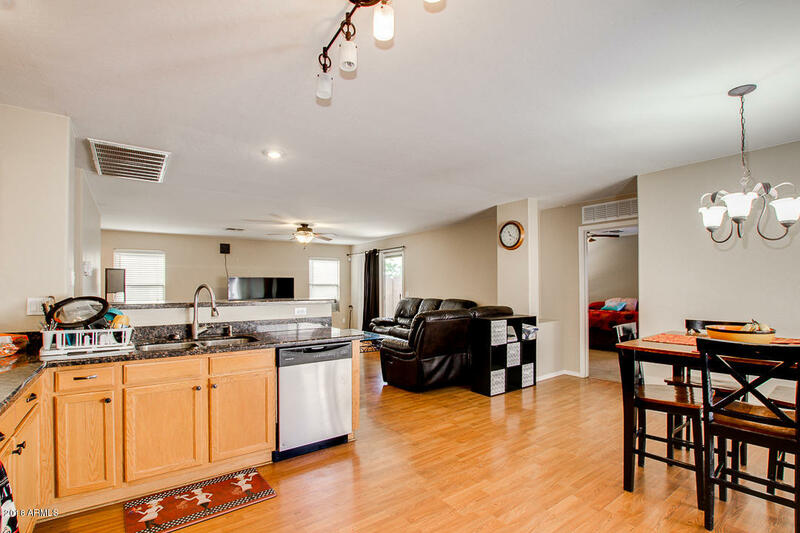 Close to The Duke Golf Course & Clubhouse. 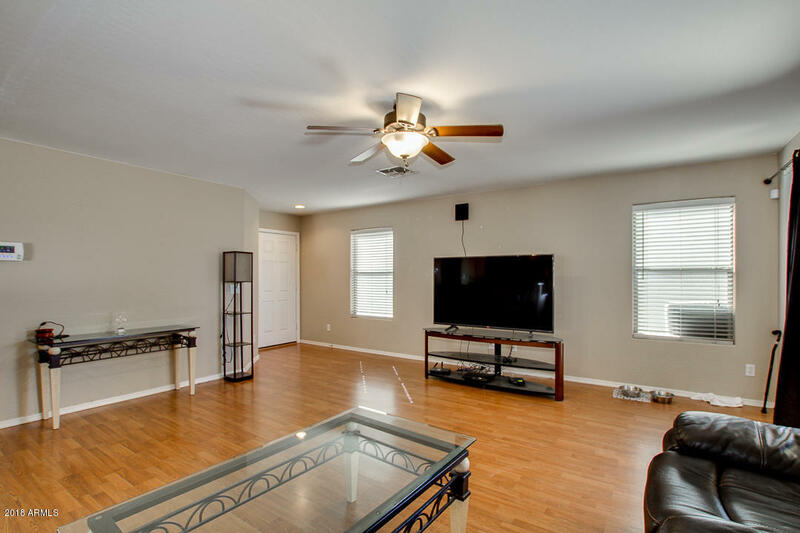 Don't wait too long to schedule a showing!